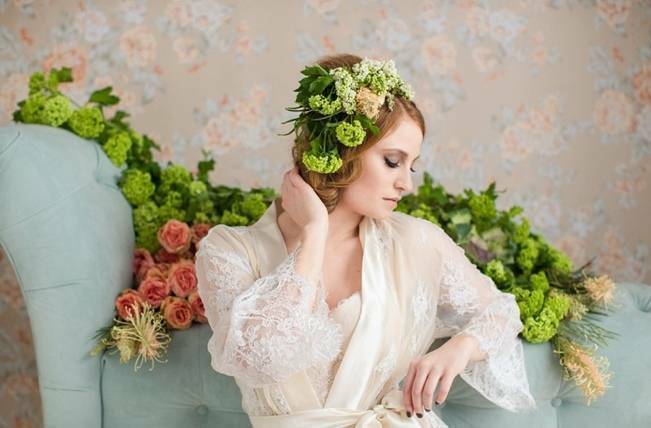 This is the boudoir shoot we’ve been waiting for… elegant and tasteful portraiture enveloped in gorgeous florals. 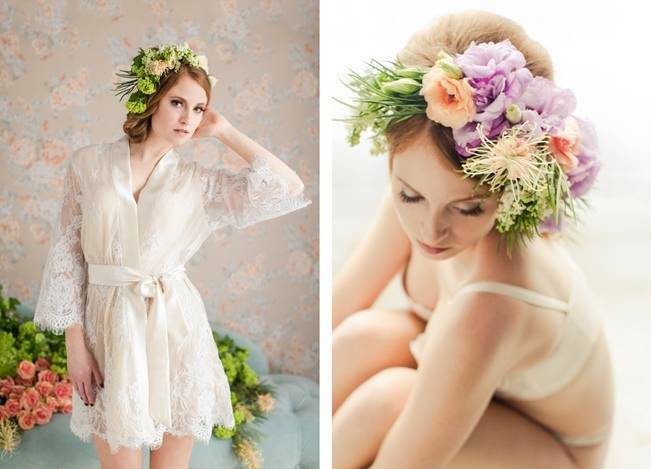 We say if you’re going to go for a boudoir shoot at all it should be brimming with flowers as well as chic lace lingerie. 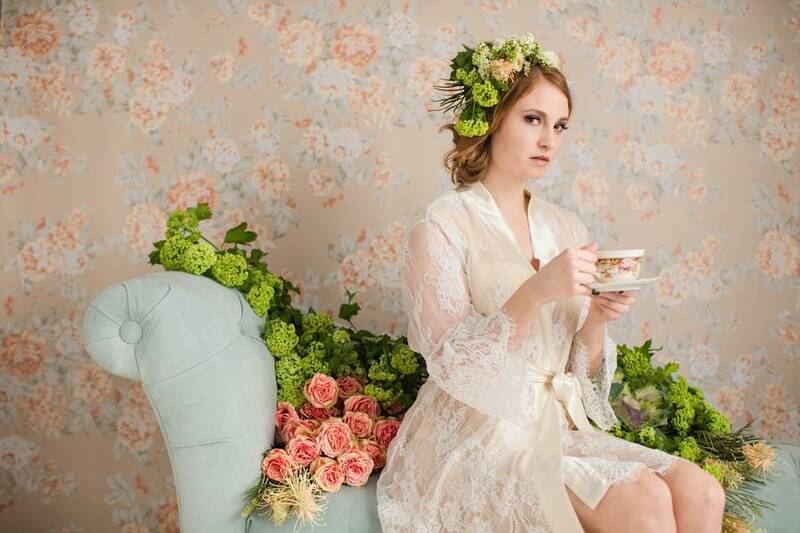 These images, in our opinion elevate the art of the boudoir session to a whole new level that celebrates the human form as well as botanic beauty. 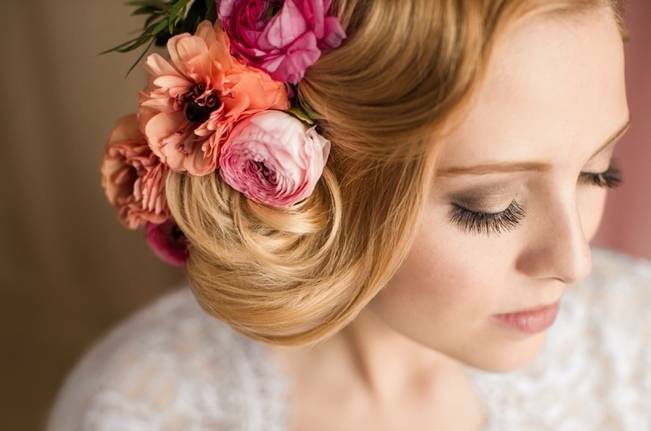 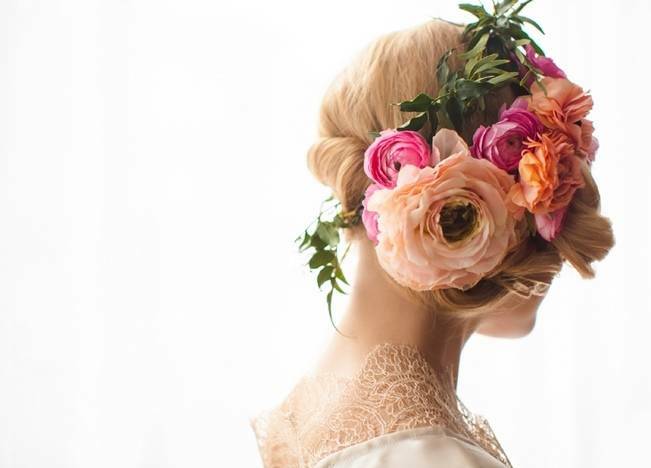 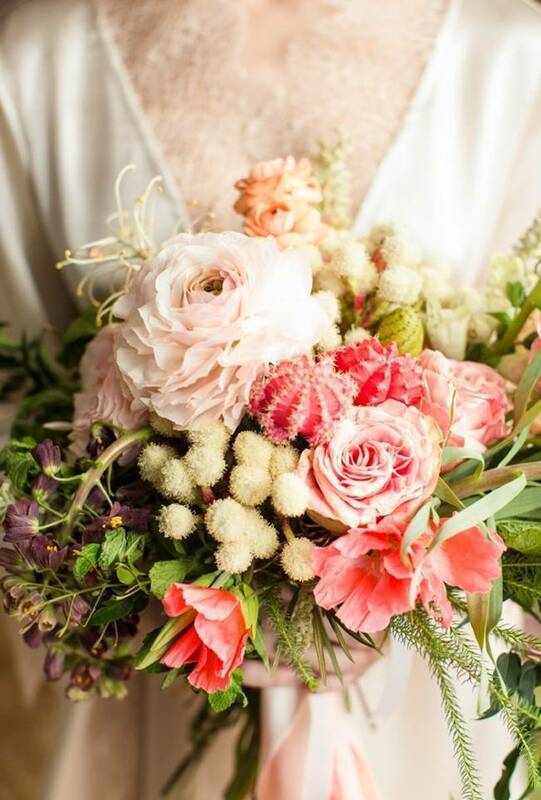 Natalie Sinisgalli Photography and a team of a dozen women including Stacy K Floral created these inspiring images are also creating a special floral-boudoir package for future clients. 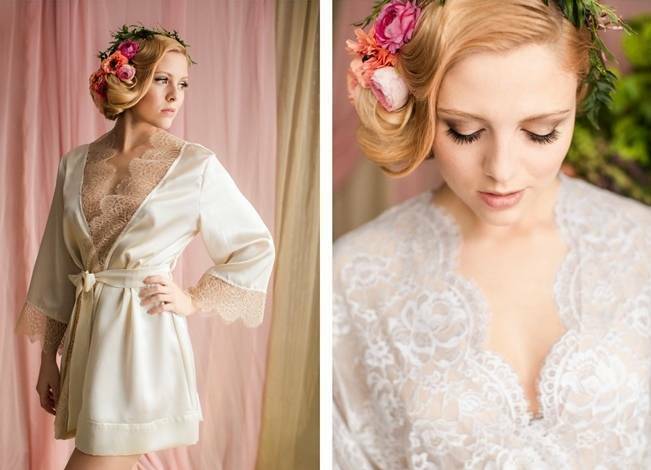 Check them out if you’re in the Rochester, NY area!